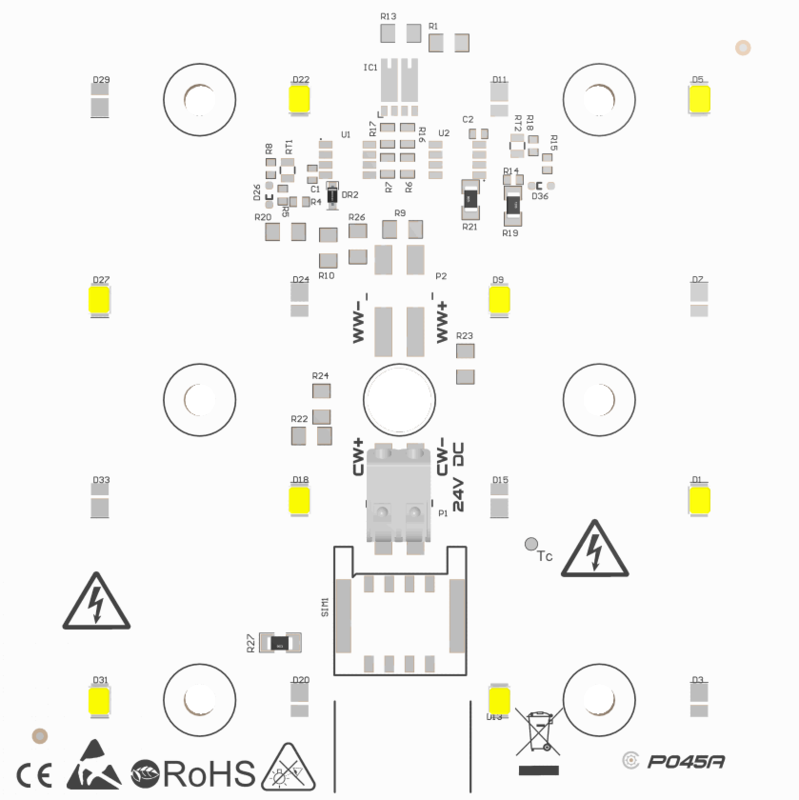 We operate on the Polish market for more than a decade as a manufacturer of LED modules. LED modules is an innovative solution developed of the need of acquiring more efficient light sources, whose lifetime is up to 50 000 hours. 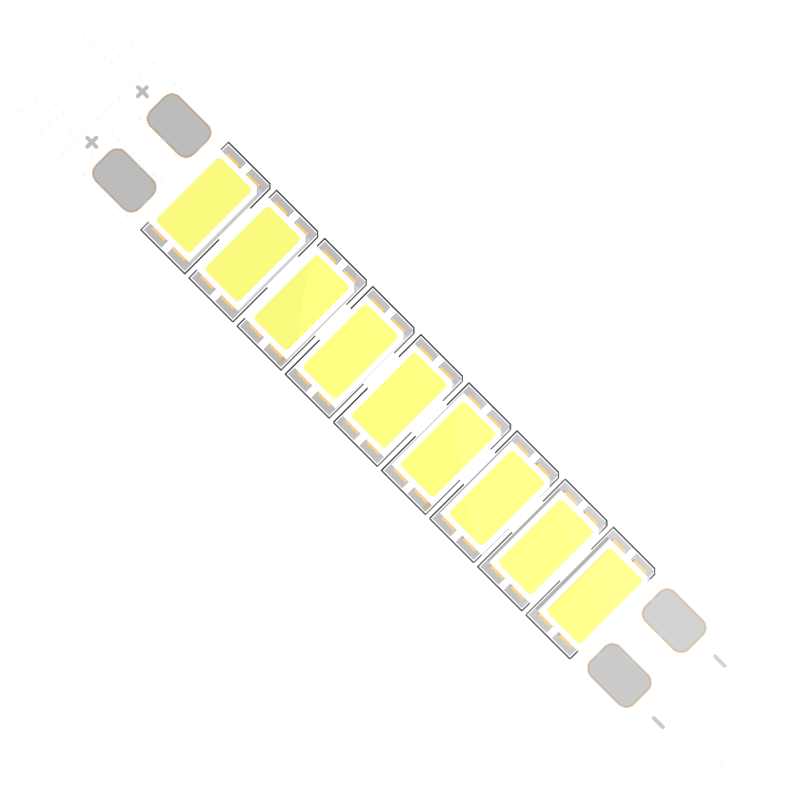 Additional advantage of LED modules is fact that their operation don't appear to adversely affect evironment. 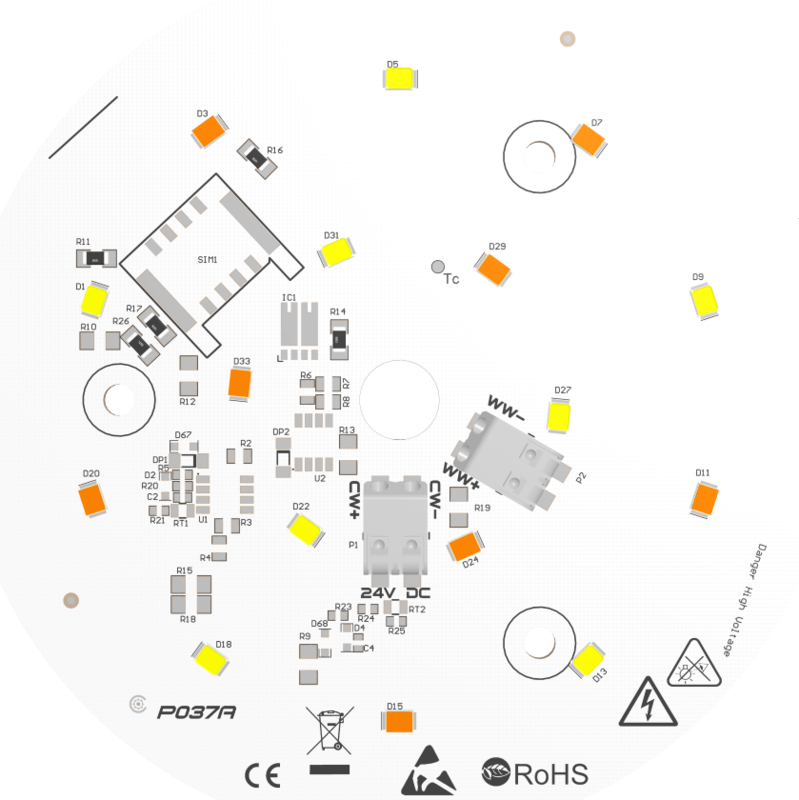 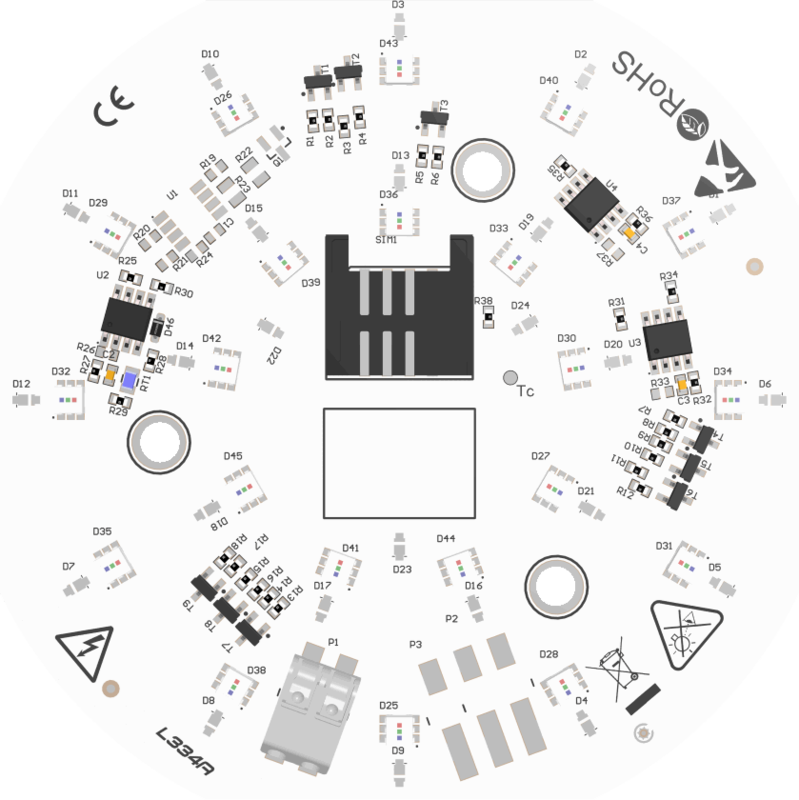 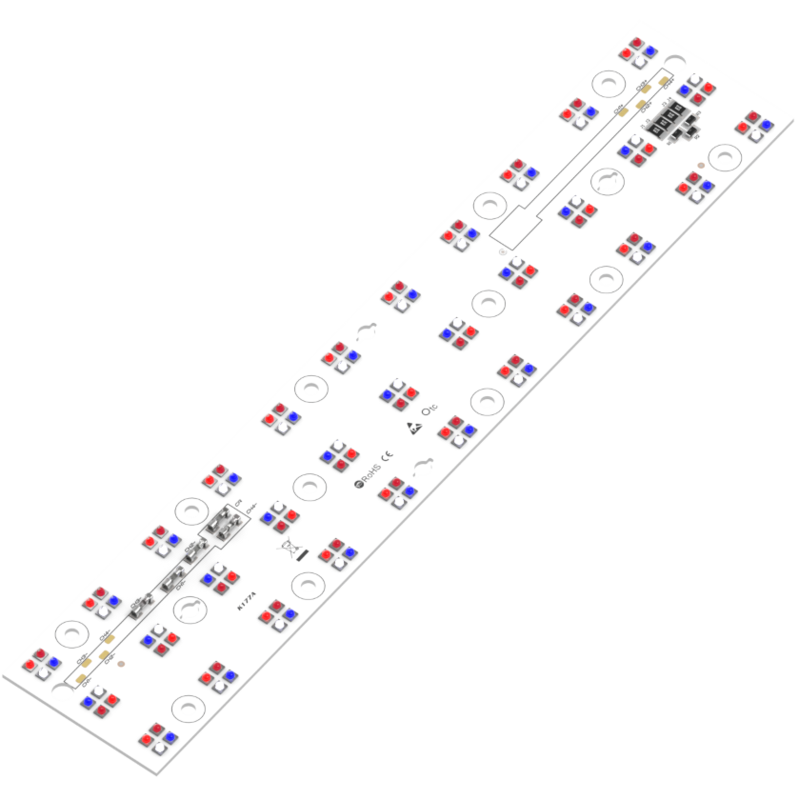 LED modules produced by CEZOS are available in many shapes and sizes for better fit for individual projects. 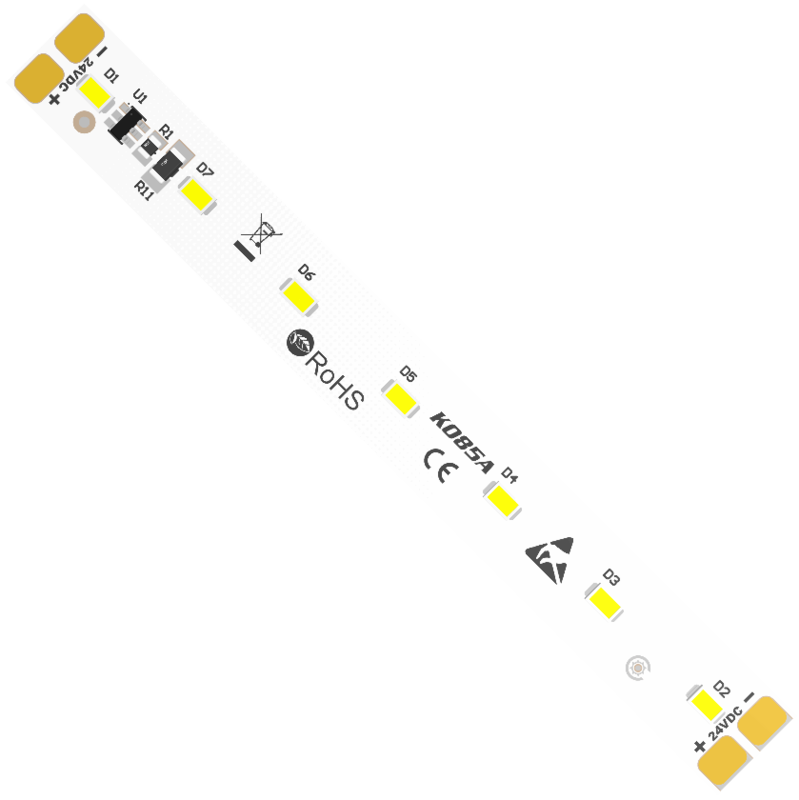 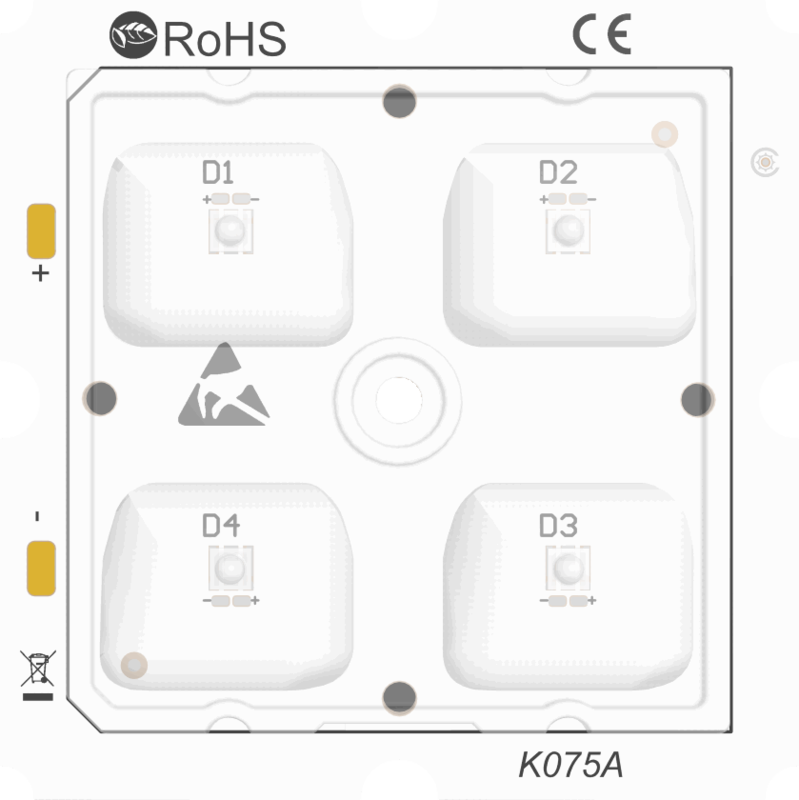 Depending on needs we can make modules with different color temperature, as well as Dynamic White and RGB / RGBW..